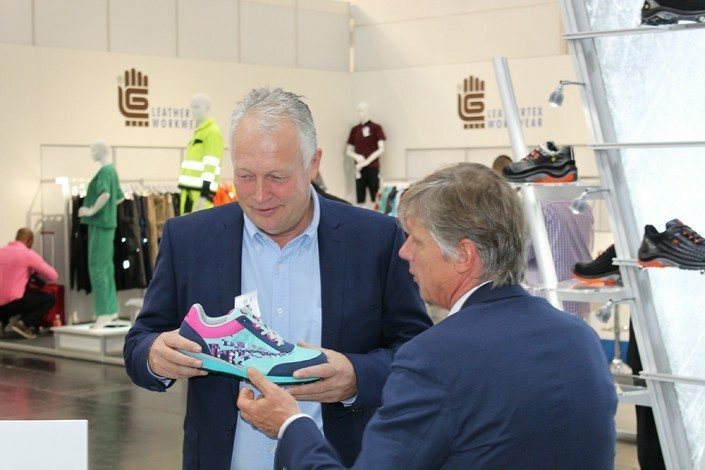 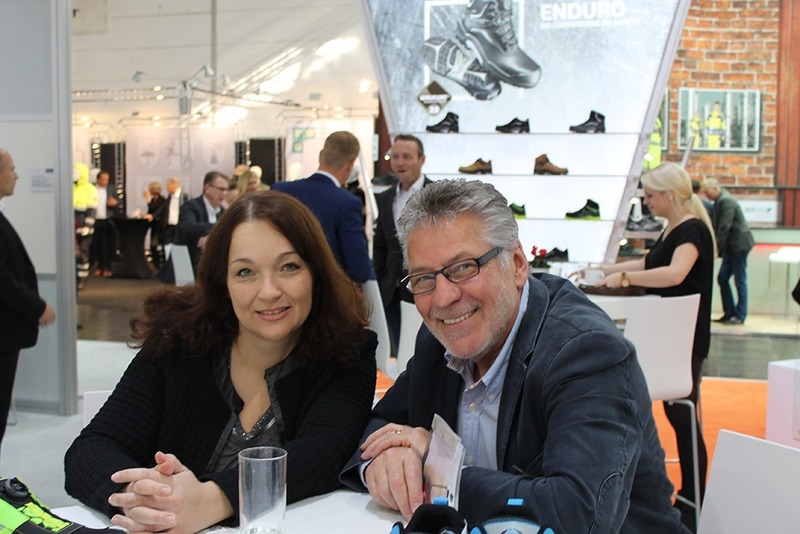 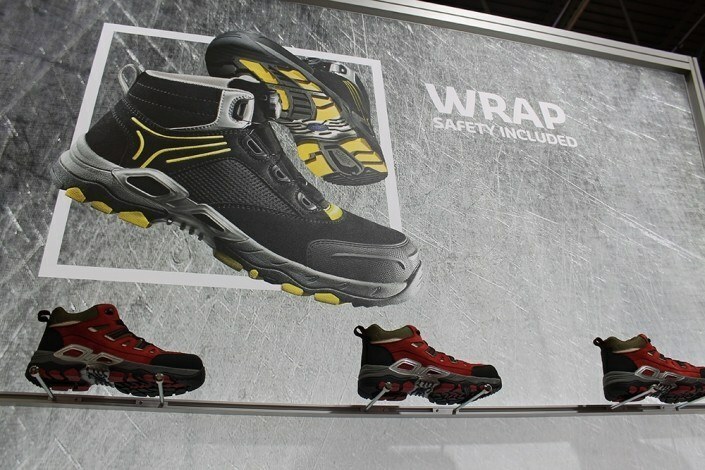 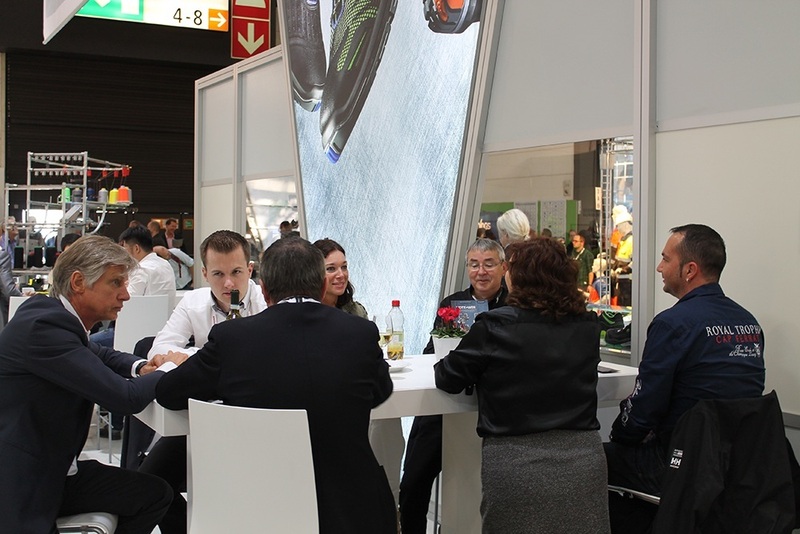 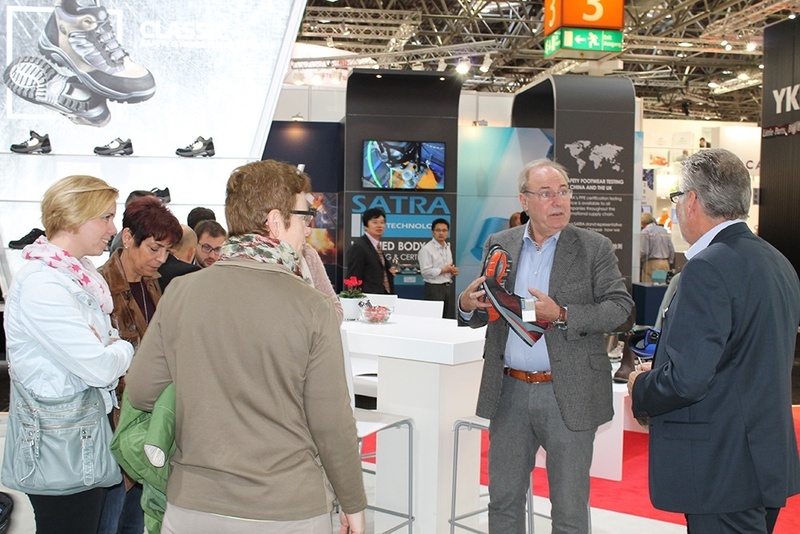 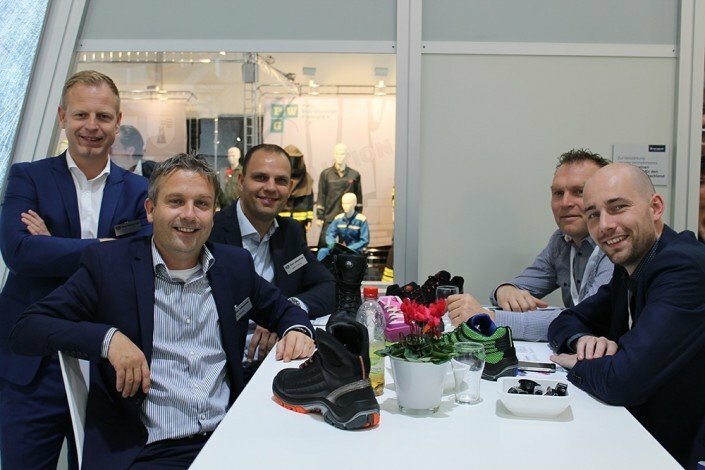 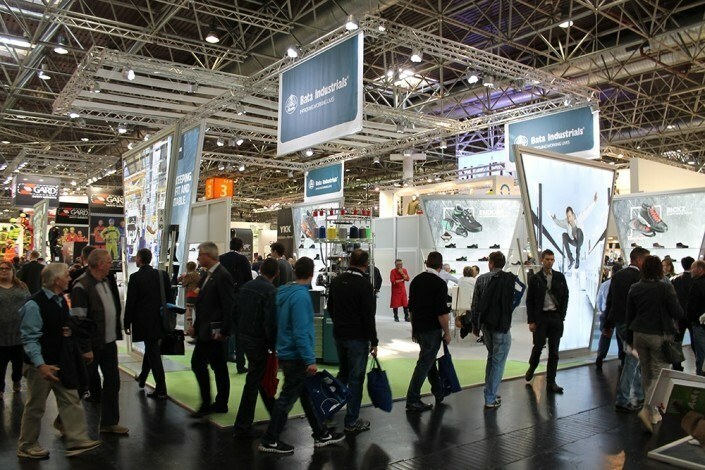 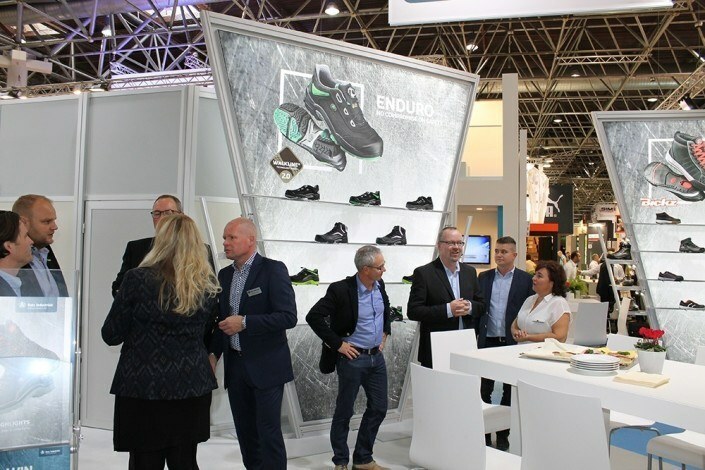 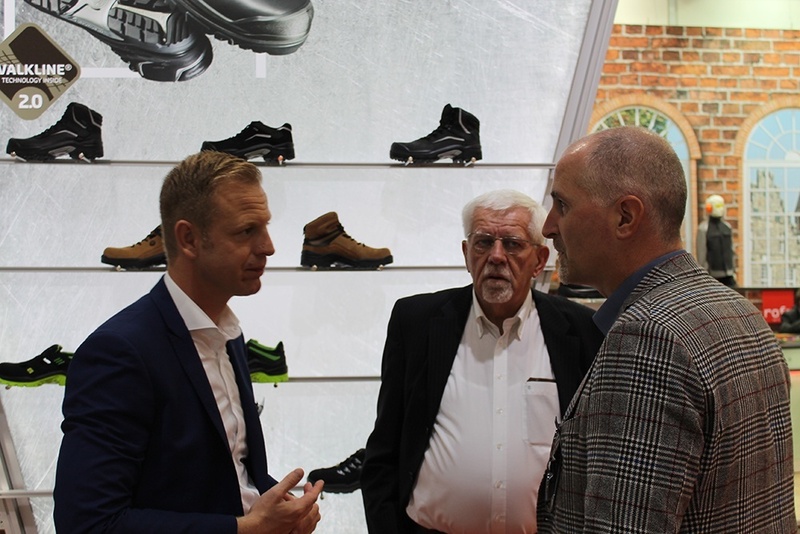 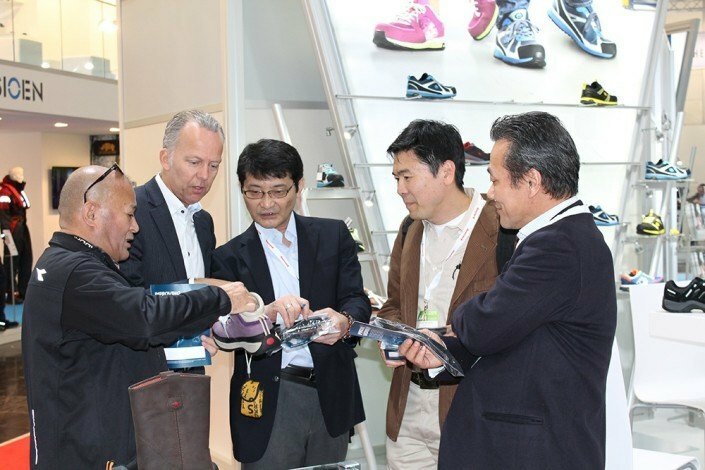 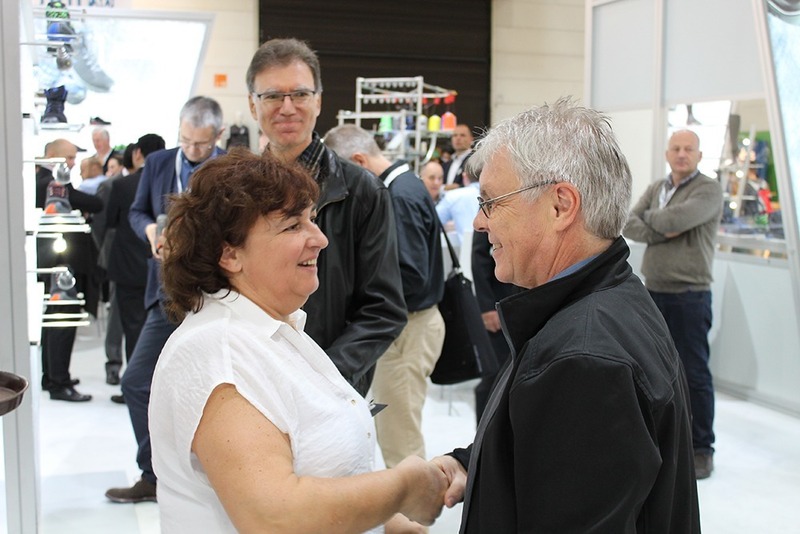 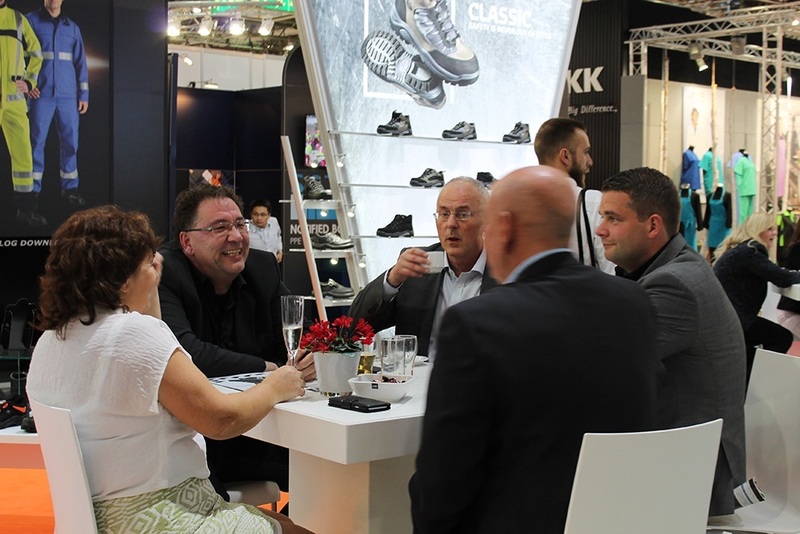 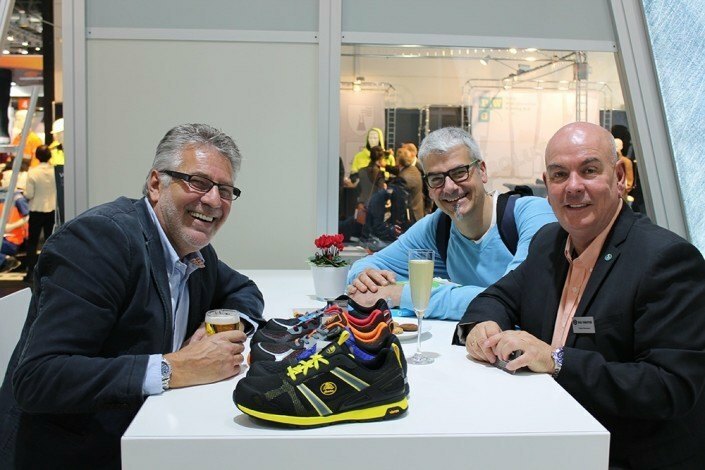 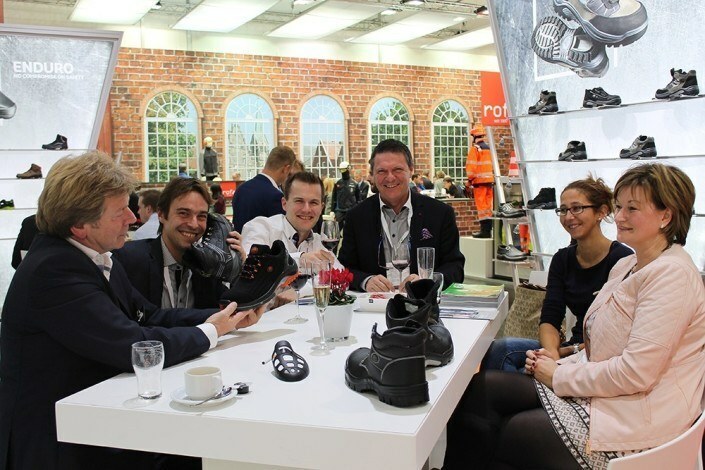 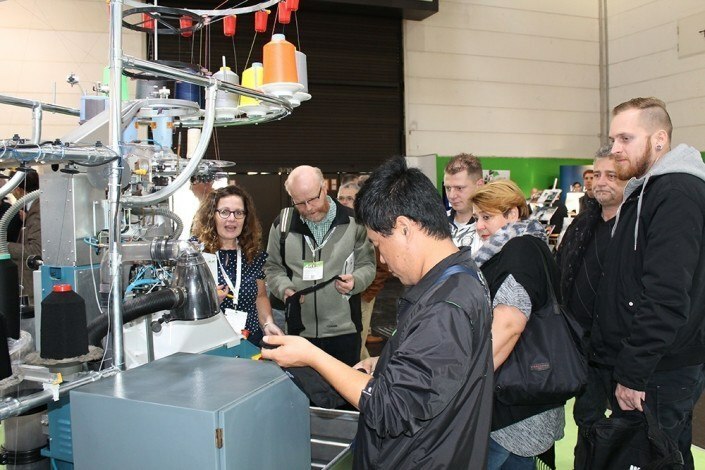 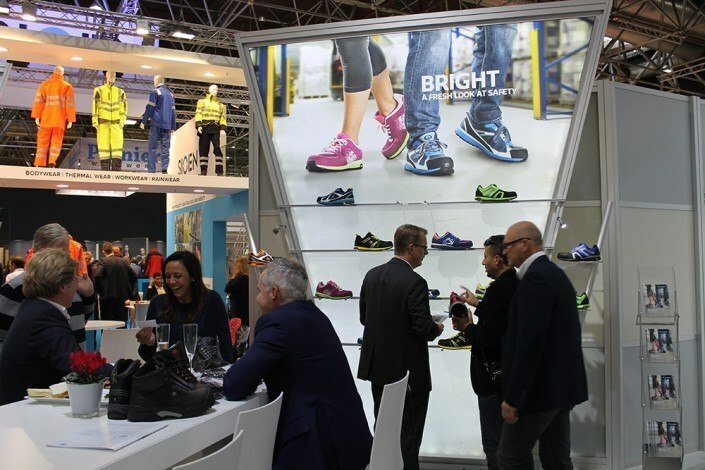 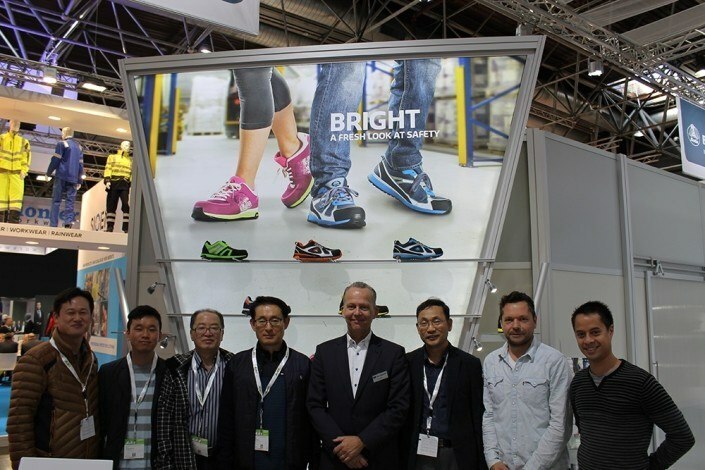 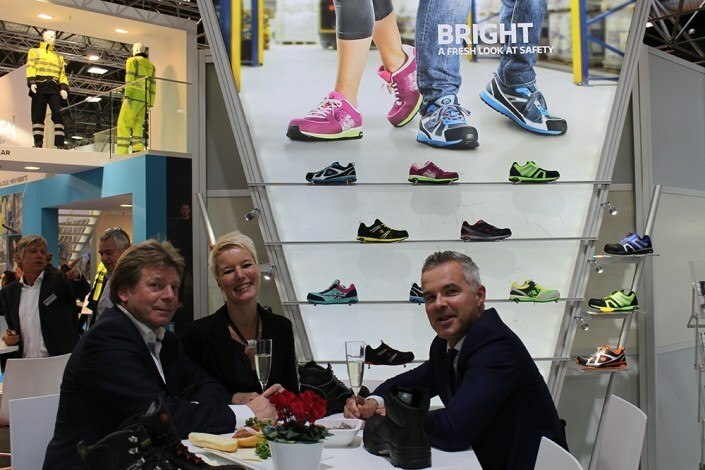 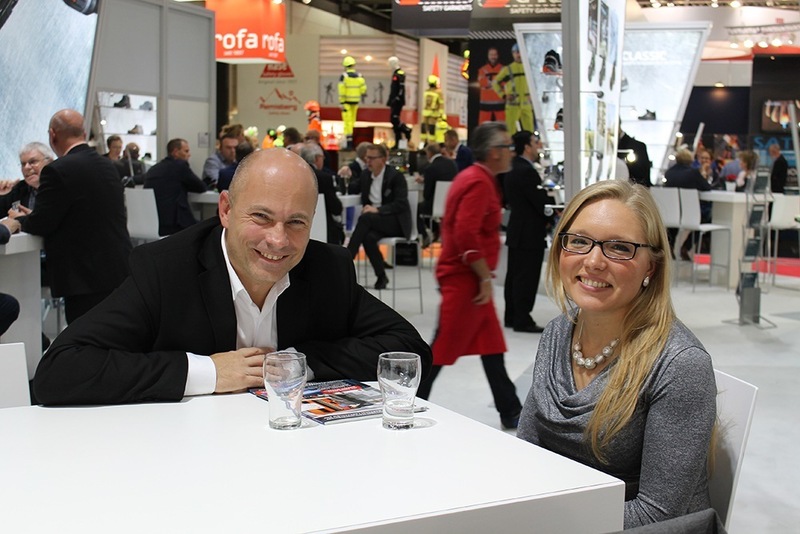 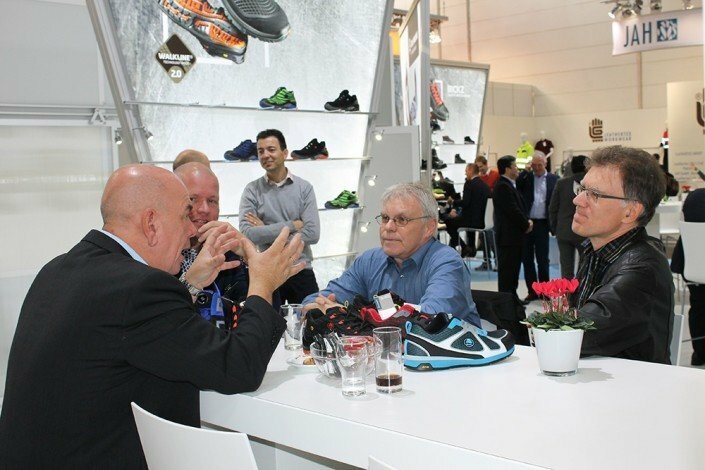 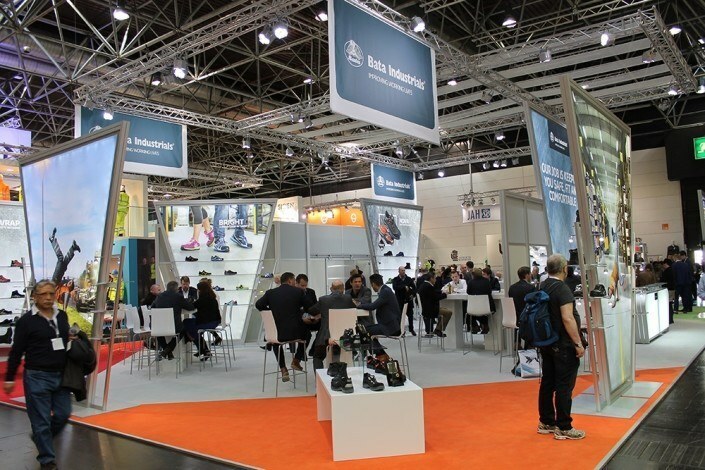 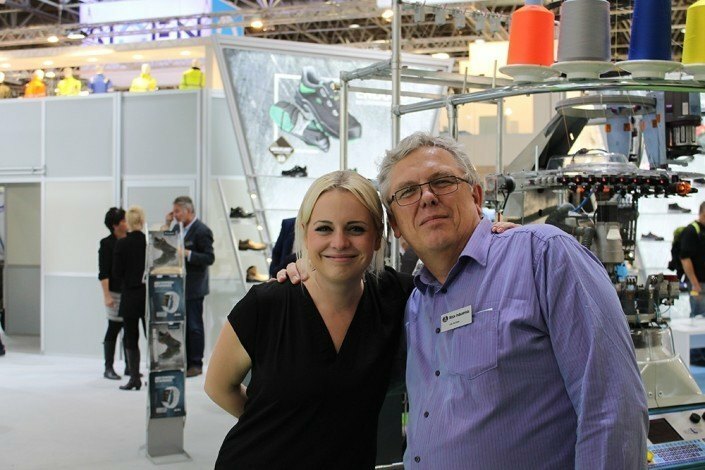 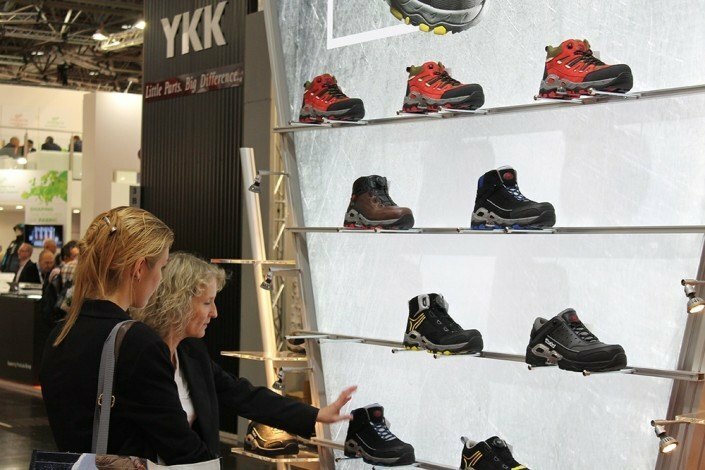 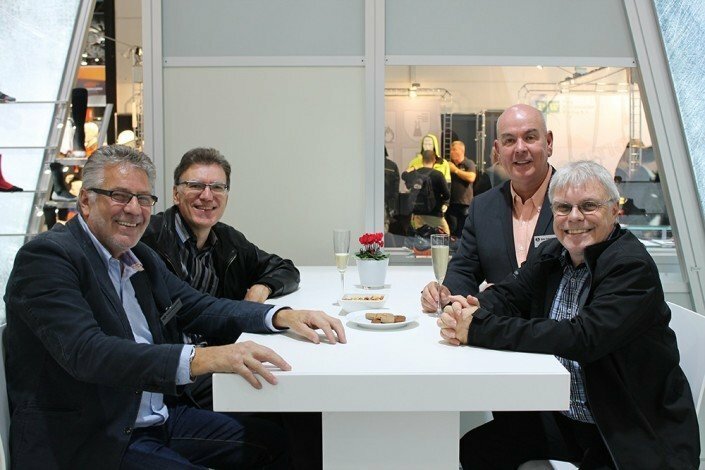 A+A, the number 1 international event for health and safety at work, has now reached its 30th edition in Düsseldorf (Germany), featuring a powerful exhibitor base and continuing to head for growth. 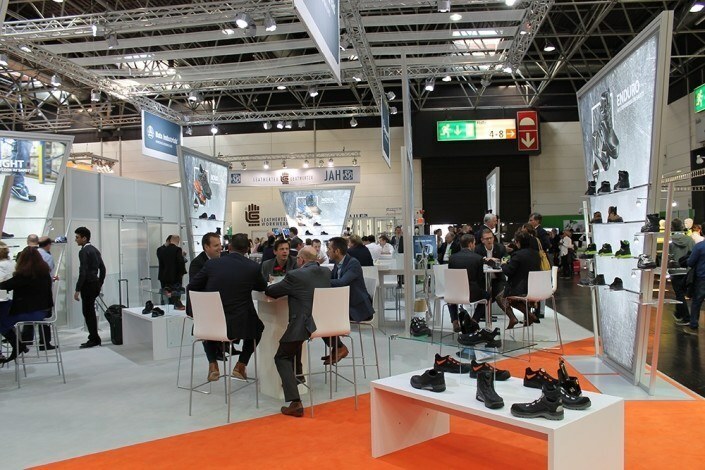 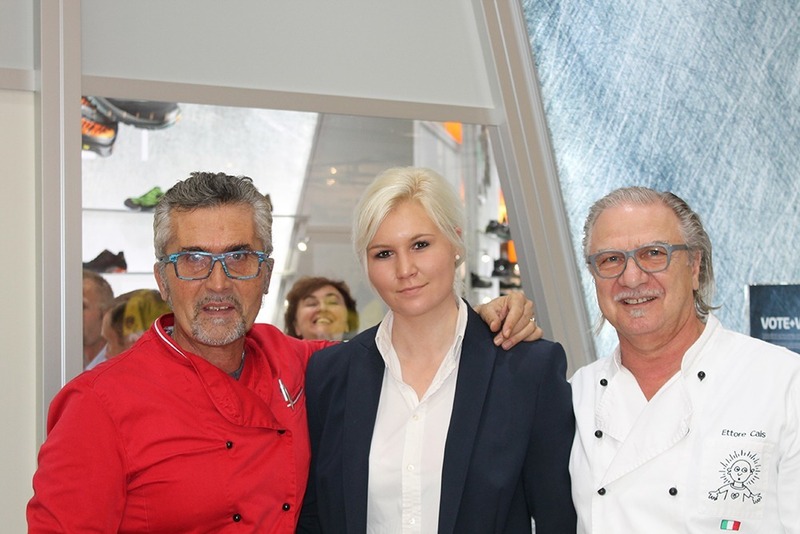 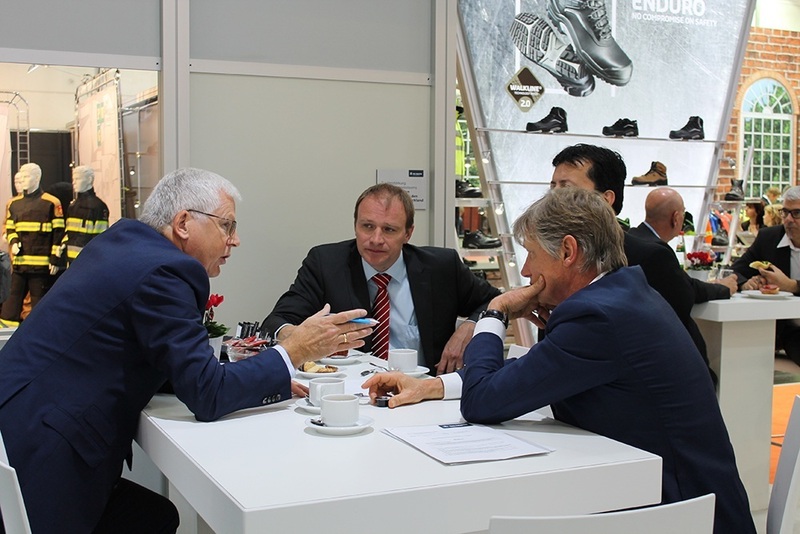 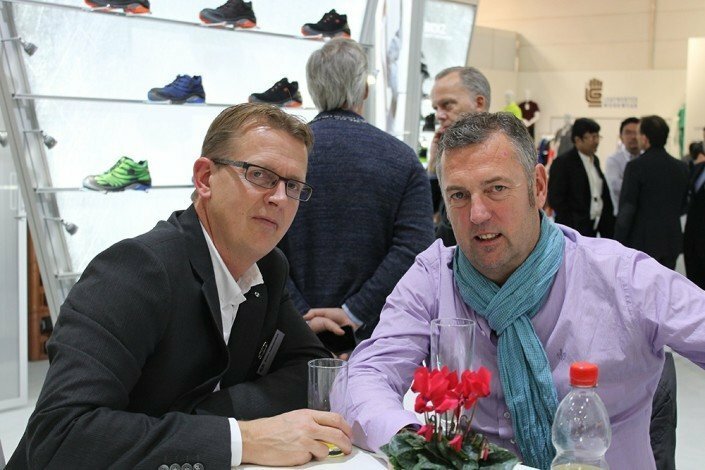 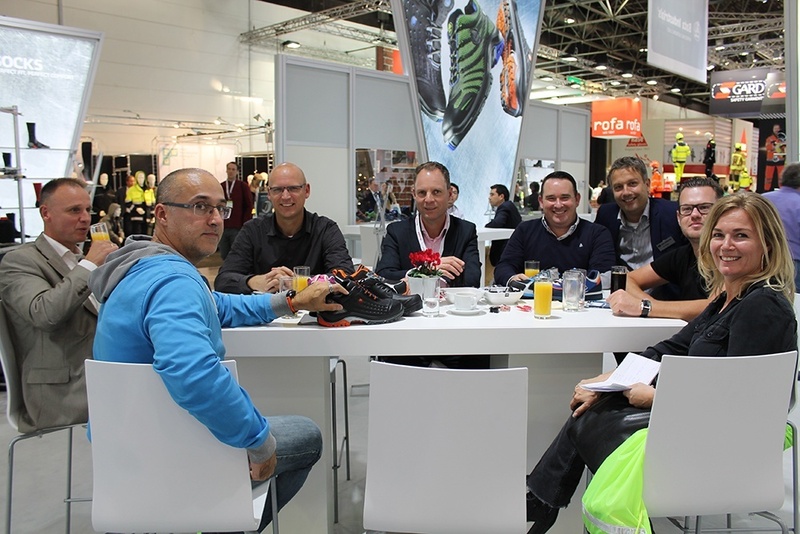 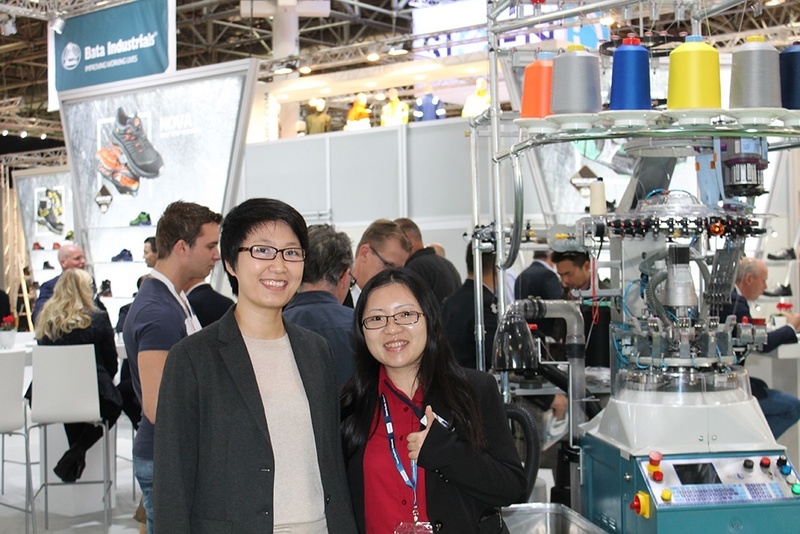 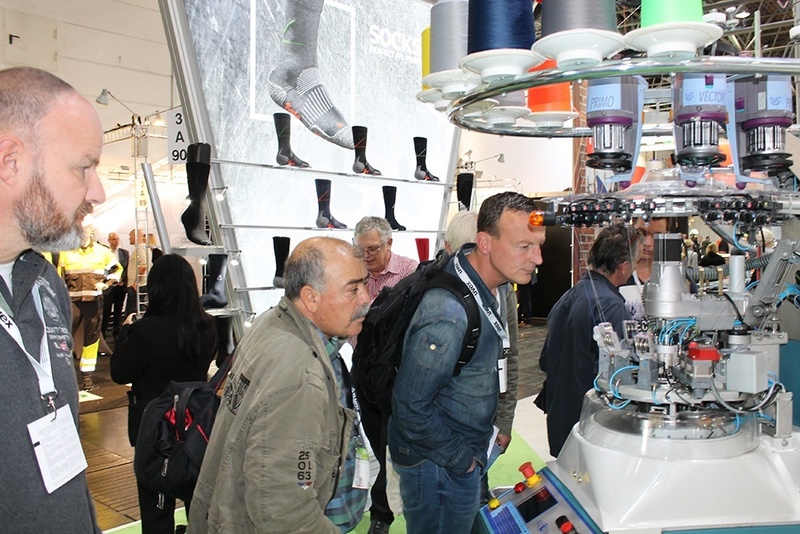 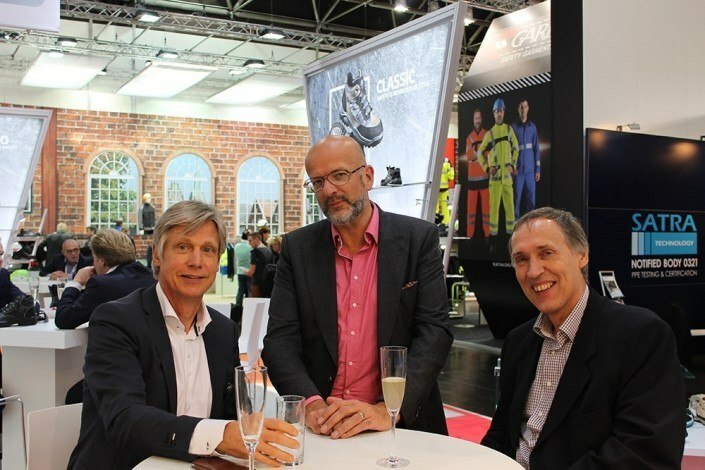 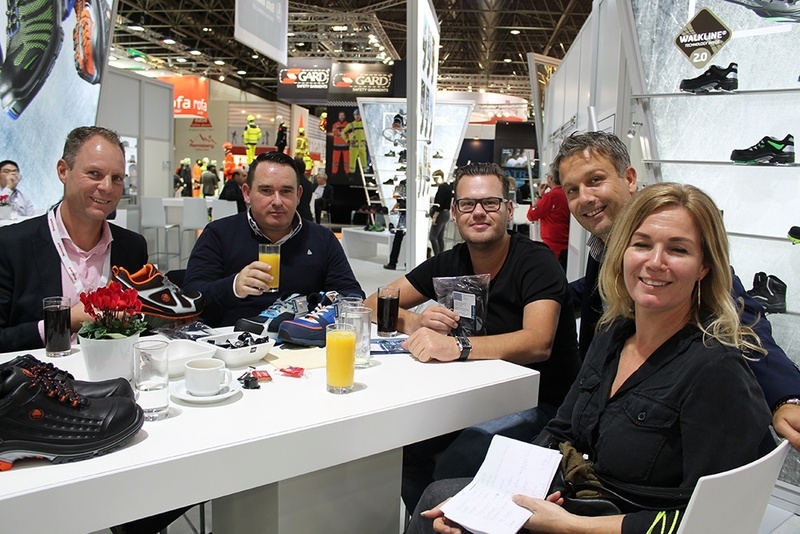 This year, from 27 to 30 October, A+A 2015 had more than 1,800 exhibitors. 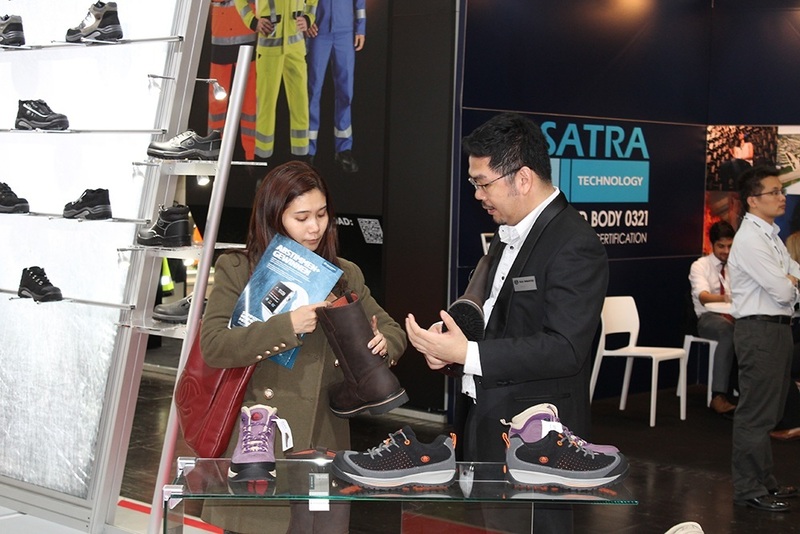 Bata Industrials was naturally present at the A+A fair. 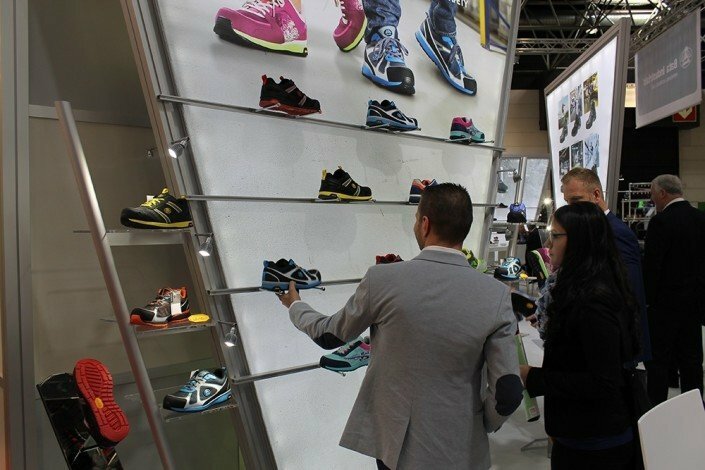 You can view an impression of the Bata Industrials stand below.